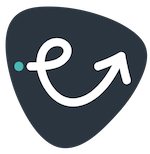 eTravelSafety, have been successful in securing a £500k investment from venture capital firm Midven. This investment helps eTravelSafety secure their position as industry leaders in both Travel Safety and technology. Since December 2016, eTravelSafety have been committed to discovering, developing and deploying cutting edge technology to help provide Travel Safety for everyone. At the heart of this commitment has been the use of Artifical Intelligence, or AI. 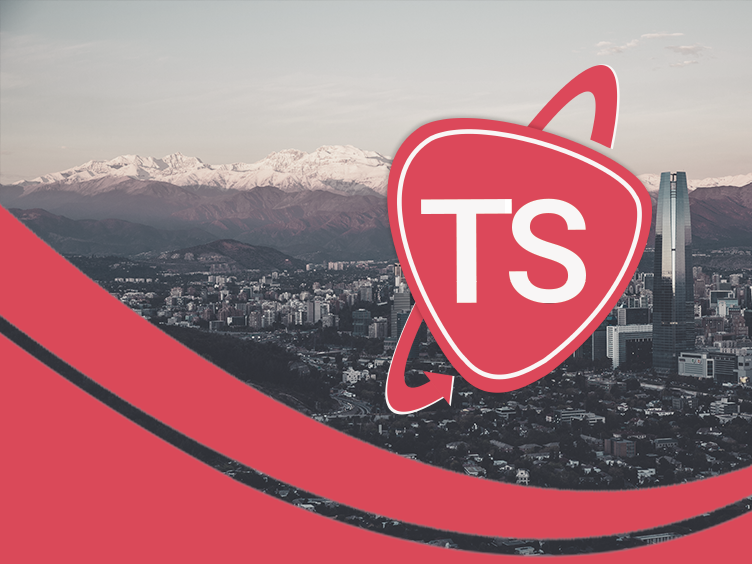 eTravelSafety have leveraged AI to disrupt the market place, creating products that are scalable, cost-effective, and able to withstand even the strictest measures of corporate compliance. 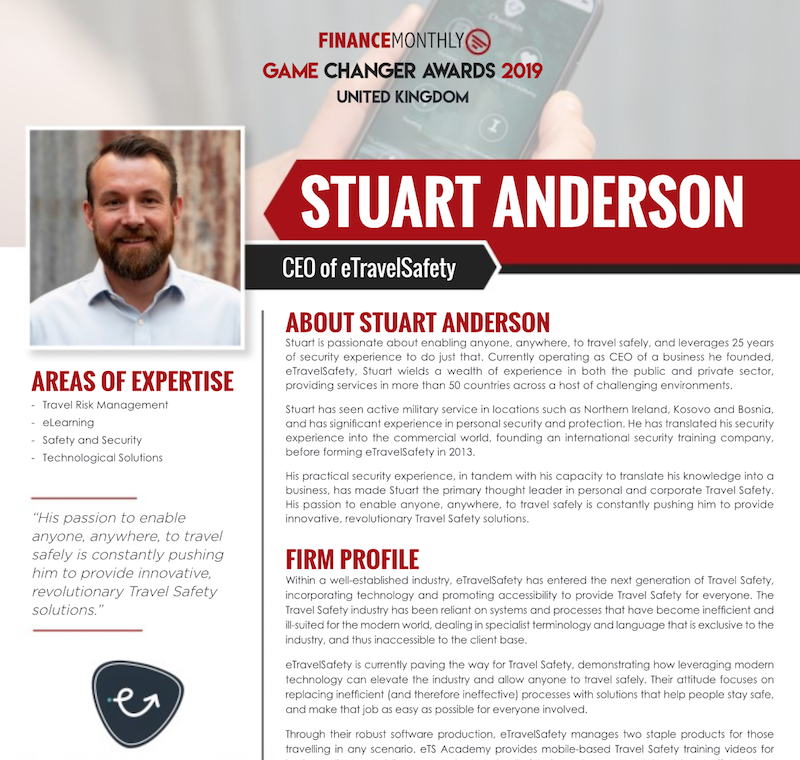 Chief Executive of eTravelSafety, Stuart Anderson, said "The market for travel safety and risk management is growing rapidly due to increasing political unrest, terrorism and criminal activity. eTravelSafety gives business travellers a comprehensive, engaging mobile platform to help ensure they are safe wherever they go. 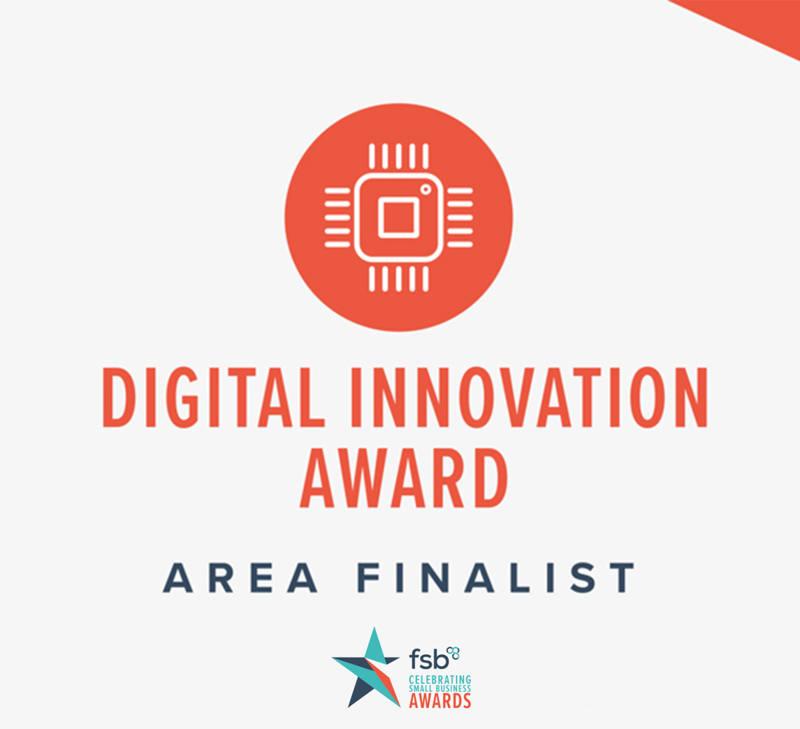 Our products allow for effective risk management, and mobile learning, enabling business travellers to discover more about their final destination on any device." Surjit Kooner, investment director at Midven, added: "eTravelSafety has developed an exciting proposition which is starting to build traction with corporates, public bodies and NGOs, who are all increasingly looking to provide greater protection for employees while they are overseas." 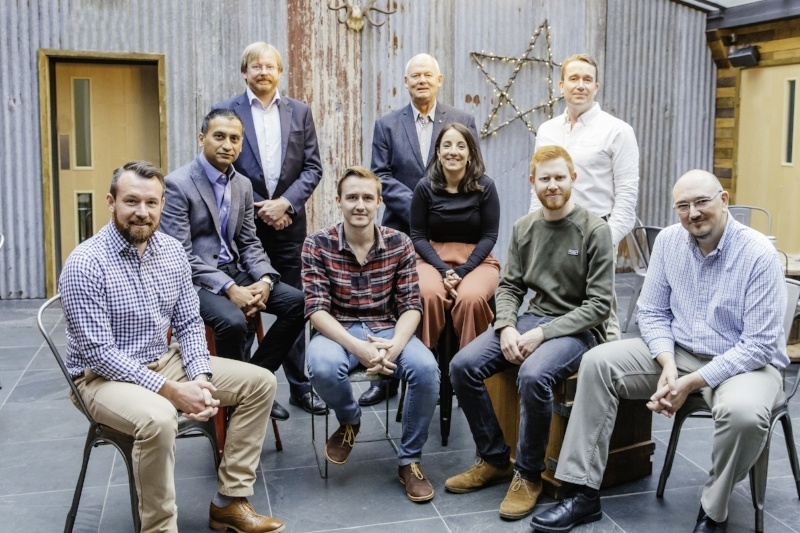 The £500k investment has already helped to expand the team at Hereford-based eTravelSafety, and will be further leveraged to increase their suite of Travel Safety solutions, and expand their reach as they continue to penetrate the marketplace. eTravelSafety are committed to leveraging technology to provide Travel Safety for everyone.